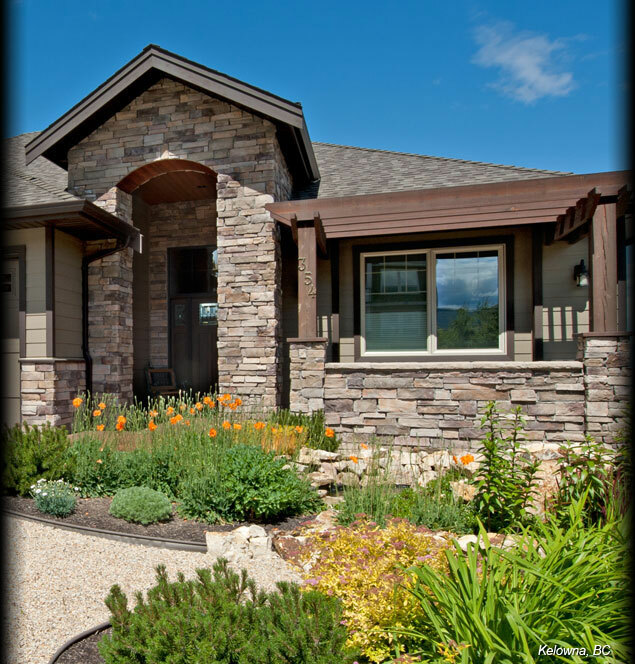 Cultured Stone is a leading brand of manufactured stone for half a century. 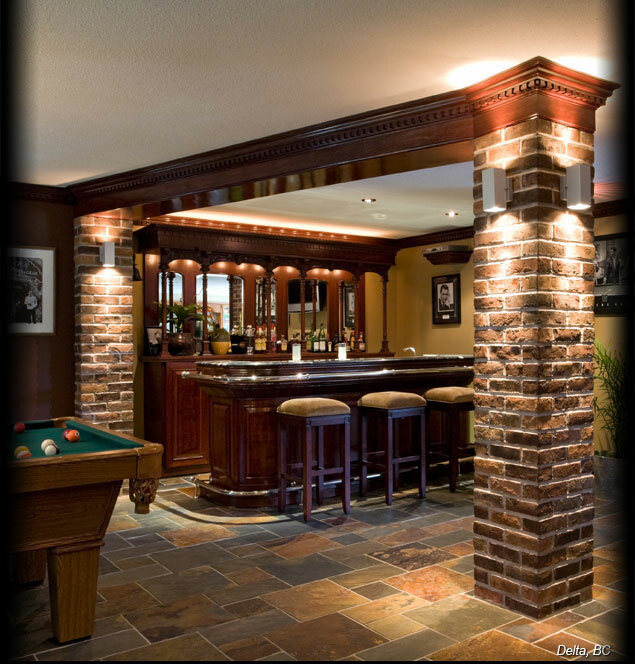 Commonly referred to as faux stone siding, man-made stone cladding, decorative rock facing or artificial stone veneer. 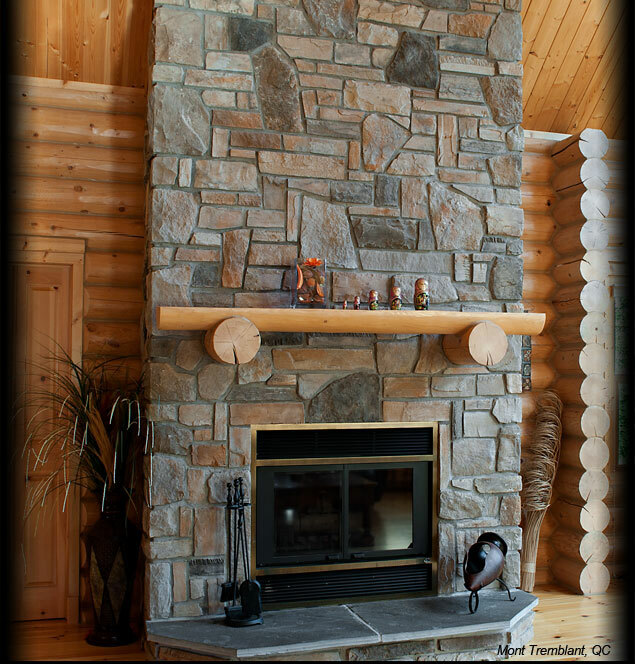 Whether you’re designing an eye catching entryway, revamping your existing fireplace or creating a cozy outdoor living space, Cultured Stone takes your ideas from dreams to reality. 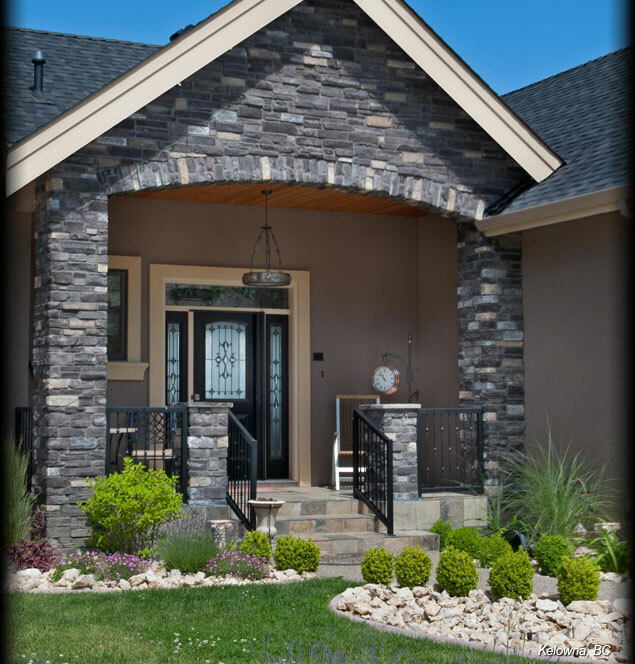 ProStone® Veneer gives you the look, texture, and pride of stone, at a fraction of the cost of natural stone. 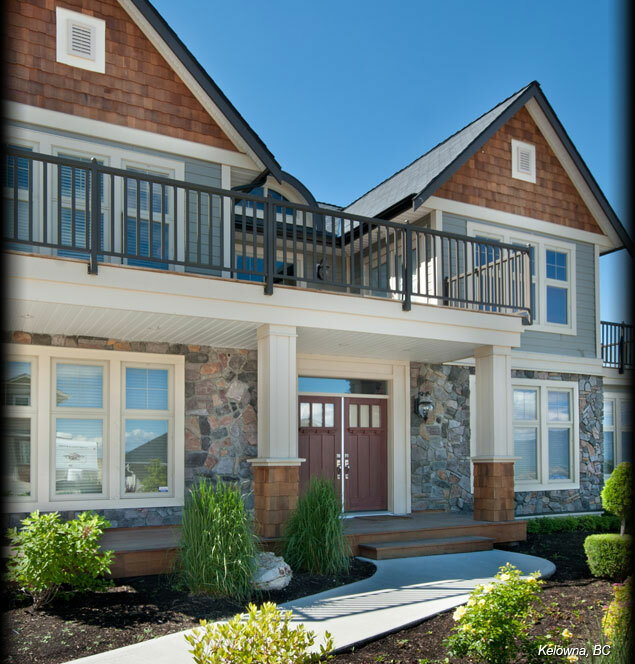 ProStone® is a realistic engineered veneer that offers a world of design possibilities. 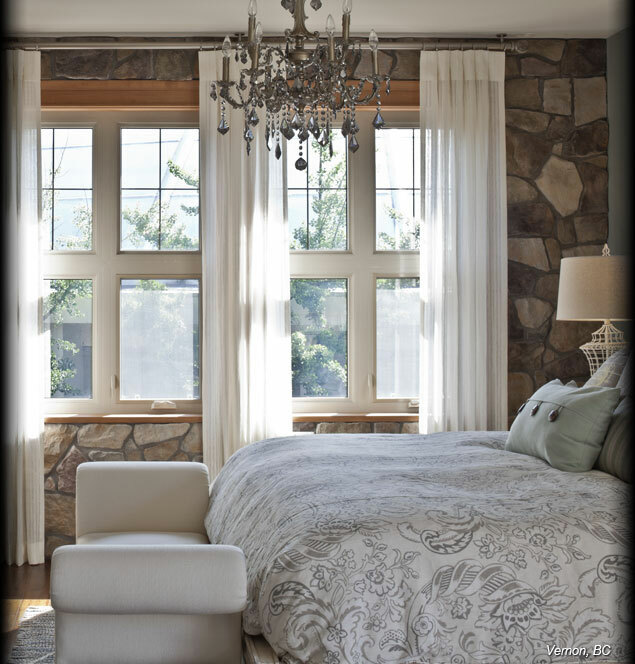 When the look of stone is this affordable, your imagination is the only limitation. Suddenly, stone is within reach. Choose a single family of colours for a uniform look, or create custom blends that give you unlimited options. 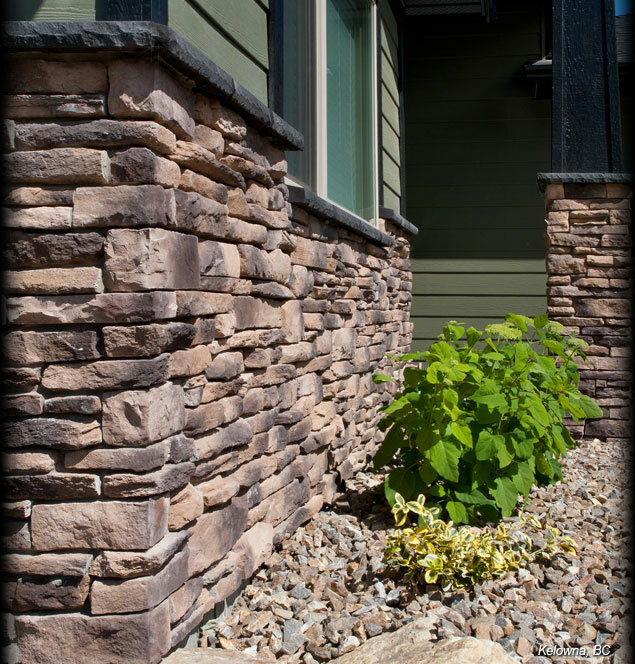 From rugged Fieldstone to sleek Easy Fit Savannah Ledge, ProStone® Veneer offers a sophisticated look you can feel good about from every angle. 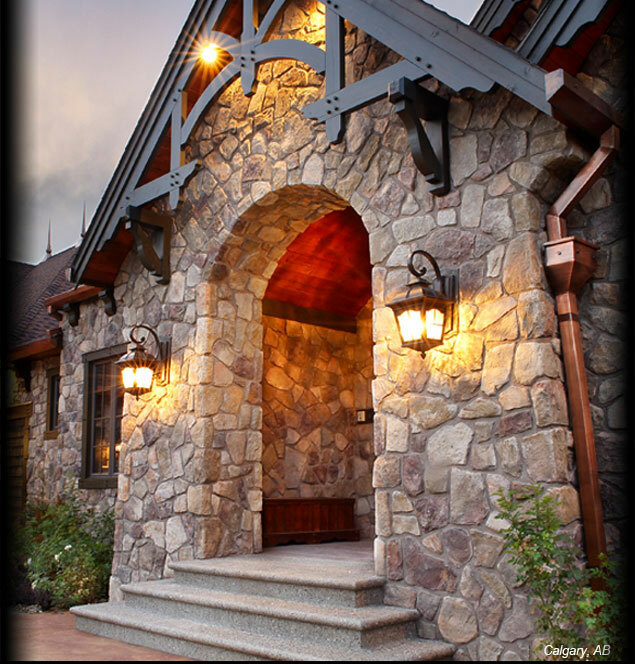 ProStone® – so many options to add the character of stone to any project! 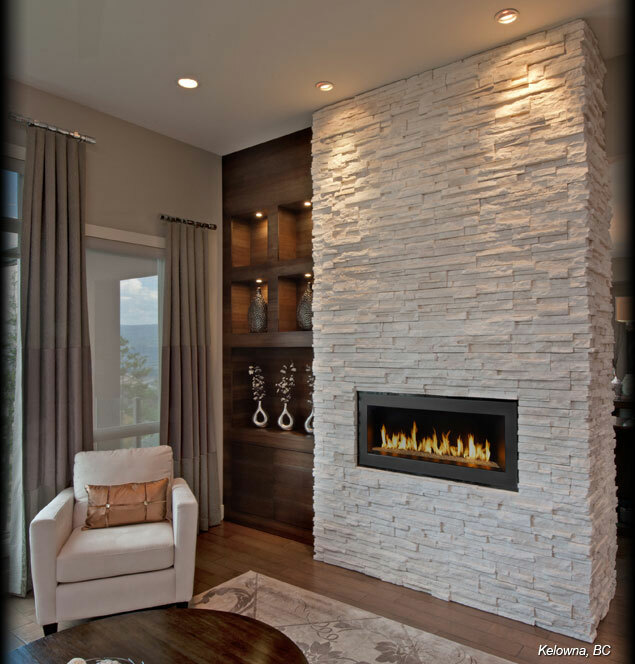 Pangaea® Natural Stone Veneers are currently available in Western Canada. An Eastern Canada launch is planned for Winter 2015. Millions of years in the making, minerals that have endured the test of time under tremendous temperatures and pressures are transformed into the world’s greatest building material. 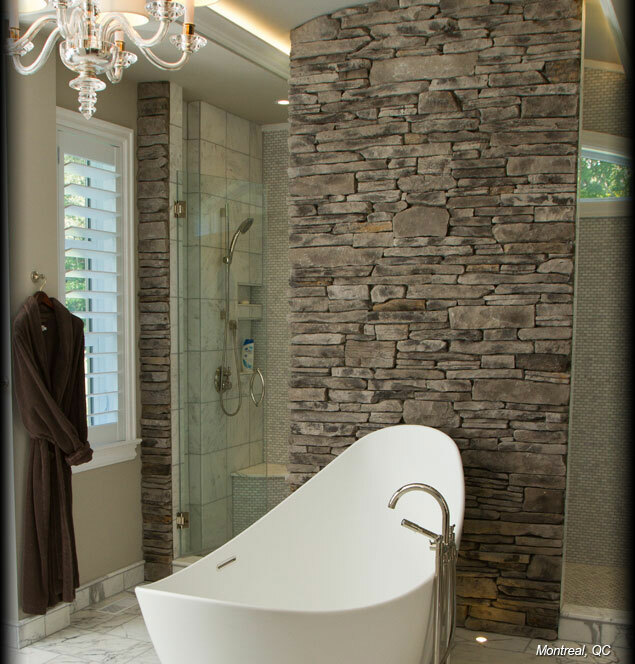 From the stone age to current day, natural stone has been used for centuries. 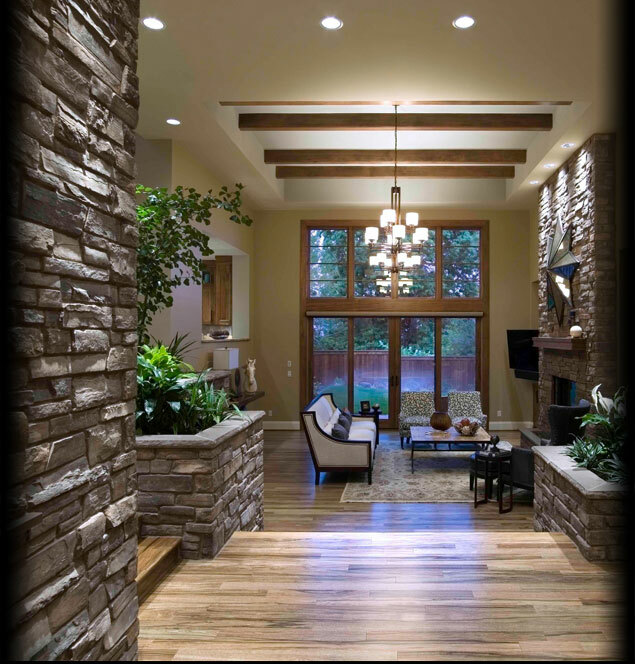 A reflection of Earth’s history, stone is revered for its unique characteristics, performance, integrity and stability and has been used in nearly every possible interior and exterior application. 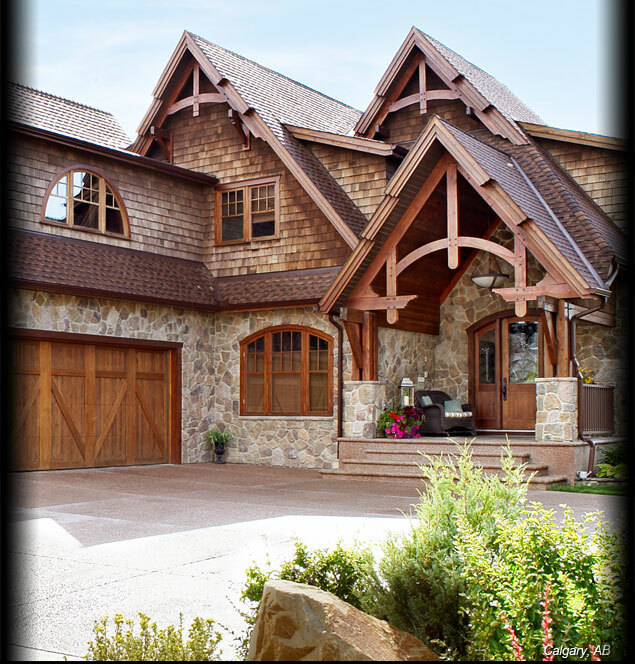 Stone’s unique and unparalleled colour and texture variations make it nearly impossible to replicate nature’s creativity.